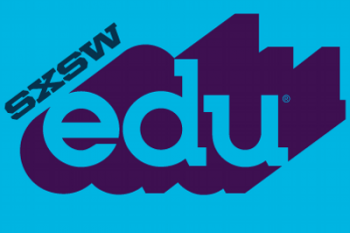 There’s still time to pick your panels for SXSWedu 2015! This panel brings together female change agents intentionally gathered from across the ed tech space to examine the unique role women play at this nexus of education and technology. Research has demonstrated that the today’s young girls and women need role models in technology fields to develop self-efficacy in these fields. Whether you are examining how to further your own voice, grow your PLN, or mentor the next great generation of female ed tech leaders, this is a “must attend” conversation. Don’t forget – voting ends this Friday on September 5th! This entry was posted in BrainPOP, girls in STEM, Julie Evans, mobile devices, mobile learning, Qualcomm, SXSWedu, SXSWedu 2015 on September 1, 2014 by project_tomorrow. Launching a Bring Your Own Device program in schools can be both exciting and complicated. While the addition of technology in classrooms and homes is exhilarating, school districts may struggle with important details such as making sure each child owns a device, providing a strong Internet connection, and questions around distraction. Although each school has different problems regarding BYOD, it can be agreed that the inclusion of mobile technology in learning environments will help shift instruction to be more collaborative, learner-driven, and inquiry-based. Forsyth County Schools in Georgia tackled their BYOD program struggles by creating a learner profile (a set of criteria the school district wanted students to learn in school) and by changing the culture surrounding devices. By creating a learner profile, Forsyth was able to guide schools within the district to focus on critical thinking skills, students’ readiness to compete in a global environment, and communication skills among other things. Furthermore, by changing the culture surrounding devices, the district was able to show students that mobile devices can be used for educational purposes and not just for texting and Facebook. The district has even incorporated social media into the classroom by introducing students to “back-channeling,” which is an ongoing conversation on social media about what students are watching; back-channeling enables teachers to see how students respond to the material before moving to the next lesson. To read the full article for “How BYOD Programs Can Fuel Inquiry Learning” (Mind/shift), click here. 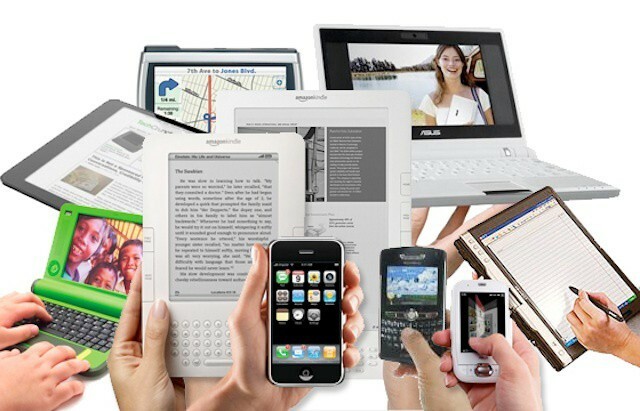 Have experience implementing a BYOD program at your own school? Let us know in the comments section of this post! This entry was posted in Bring Your Own Device, BYOD, mobile devices, mobile learning, mobile technology on January 9, 2014 by Project Tomorrow.